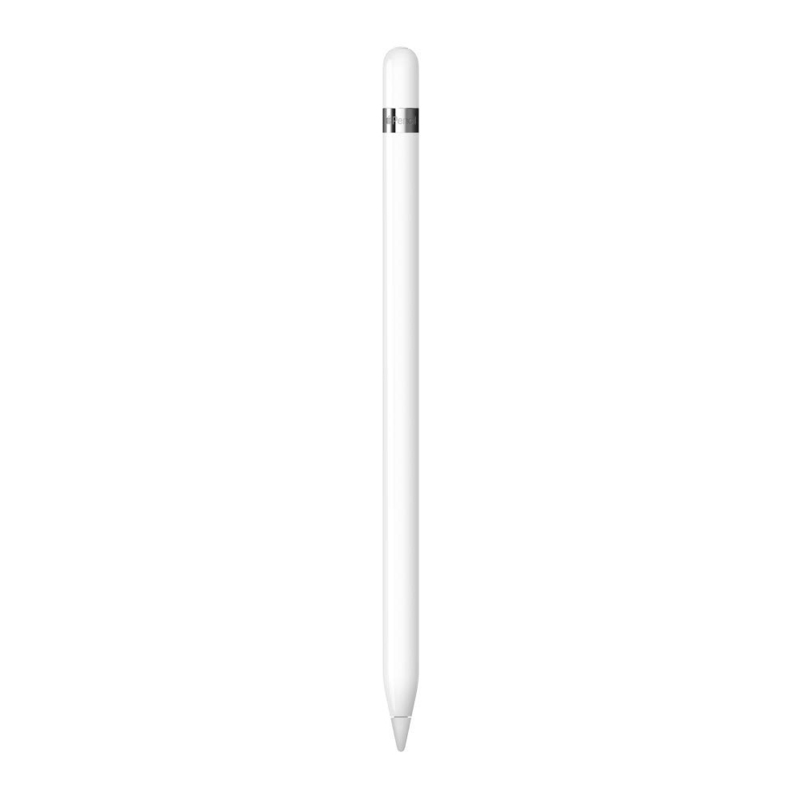 White Apple Pencil For Apple iPad Pro is used for sketching, writing, & navigating through different applications. It comprises a pencil tip, body, and lightning adapter with cap at top. This pencil assures perfect grip and lets user to conveniently make beautiful sketches, graffiti, and write just like one does on notebook. It is said to be highly sensitive to pressure & tilting which gives flexibility to adjust line thickness. White Apple Pencil For Apple iPad Pro is built with pixel-perfect precision technology and allows you to do subtle shading and create variety of artistic effects.